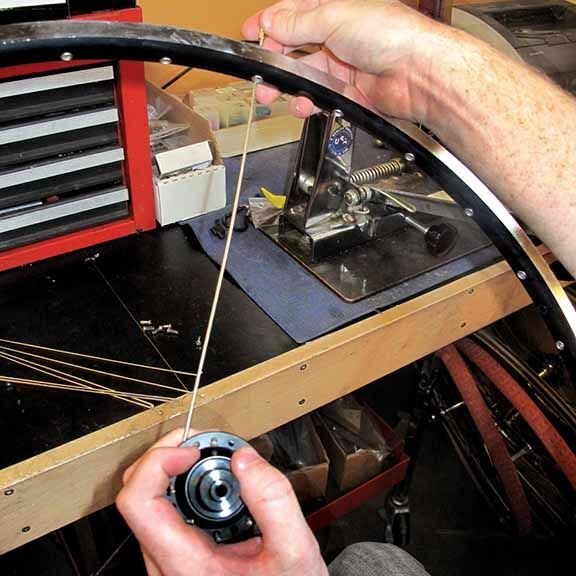 For many riders hand built wheels are the perfect choice. 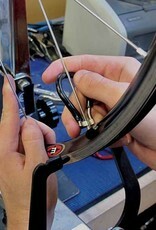 They are lighweight, durable and ver easy to maintain. With our help we can choose the perfect combination of hubs, rims, spoke drilling and spoke gauges to match you performance needs and durability expectations. 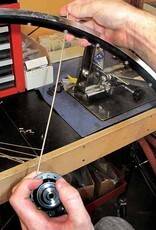 Hand building these types of wheels is a craft and considered by many an art form. 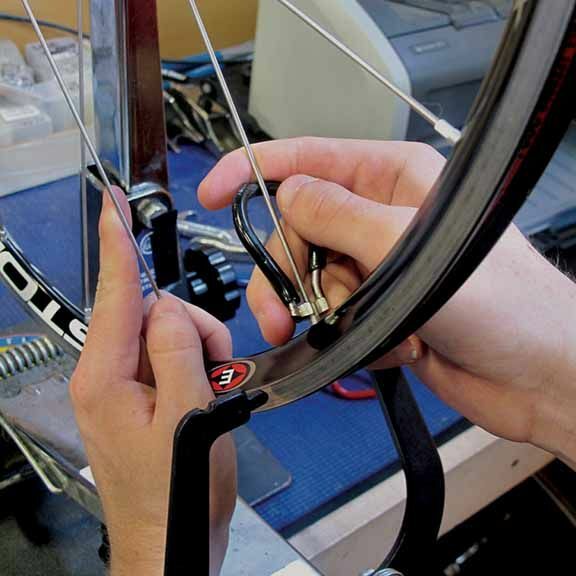 Here at Schwab Cycles we have been building wheels for all types of riders for over 35 years.